: Cost of Krave Kobe Burger Franchise? How Much Does It Cost to Own a Krave Kobe Burger's Franchise? Owning a Krave Kobe Burger franchise can be a lucrative business, but it does have some initial financial requirements. To open a single franchise location, the company requires that potential franchisees have liquid assets of at least $200,000. See how the investment level of Krave Kobe Burger's compares to those of other available franchises. The Krave Kobe Burger is committed to provide the highest quality food products. We believe that healthy eating and quality food should be available to every member of the community with any size budget. Our goal is to help and support our local farmers who believe in the same philosophy and human concerns. Our main differentiator is our love and passion for humanity and community support. Our desire is to encourage everyone think of how they can positively impact the community they serve. 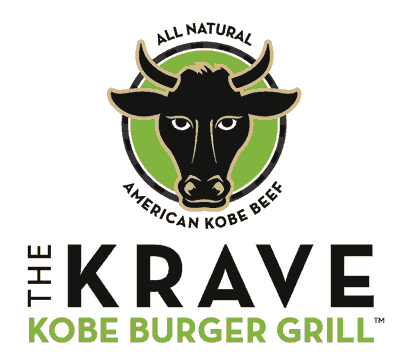 Krave Kobe Burger is not currently accepting new franchise inquiries through this site. Please see our comprehensive directory for currently available franchises near you.